The results showed that millennials in the country are increasingly opting towards a healthier lifestyle, with 95 per cent respondents indulging in at least one fitness activity - running, jogging or walking. 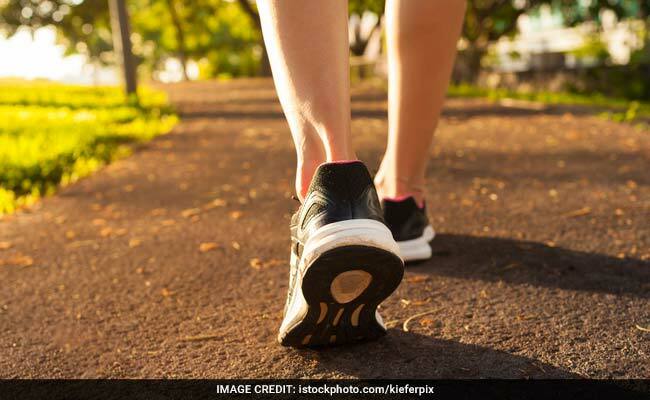 Walking, jogging and running surpass yoga and gym training are the top choices of most fitness enthusiasts in India, according to a new survey. Zumba is also gaining prominence as a fitness form especially among women, with 18 per cent respondents enjoying it in 2019, up from 11 per cent in 2017, showed the Reebok "Fit India Survey 2.0" launched on the occasion of World Health Day. Malaika Arora Khan is often spotted at the gym and includes a variety of exercises in her workout routine. These include Pilates, yoga, weight training or basic cardio. Popular Bollywood celebrity Shilpa Shetty Kundra surely knows the simple trick to burn calories. The trick is some strenuous and high intensity workout. Watch video! Among all, Kolkata scored the highest "FitScore" -- combination of number of fitness activities participated in, frequency of working out and nutritional awareness - of 9. While Kolkata is closely followed by Delhi-NCR with a FitScore of 7.99, Pune dropped from number 1 position in 2017 to the eighth on this year's list with a low FitScore of 5.73. With a FitScore of 7.64, Mumbai was placed third. This year's survey revealed an increase in women undertaking self-defence activities, with 45 per cent respondents including it as part of their fitness regime.